Flowers may be edible, but these rose buds are delicious! 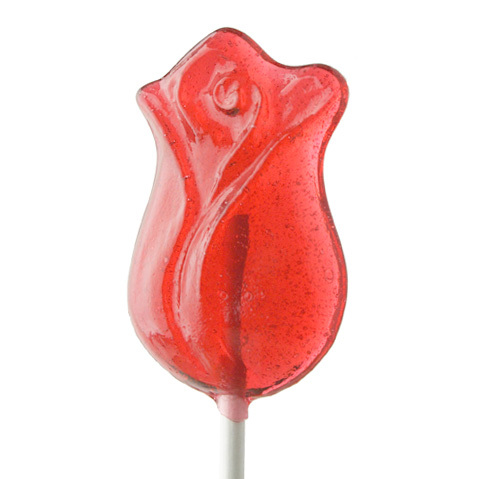 Let someone know you're thinking of them with these sweet cherry lollipops. 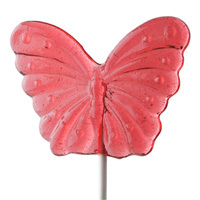 Ingredients: Cane sugar, tapioca syrup, cherry flavoring, fruit & vegetable color, citric acid. Each lollipop is approximately 1.5" x 2.5".